Switching to a new phone and falling into the trouble of how to transfer data from the old phone to the new one? Make it an easy transition with the help of Coolmuster Mobile Transfer, which empowers you with the ability to transfer data between two mobile phones, even if they are running different OSes, such as the most popular iOS and Android. ONE, TWO, THREE! 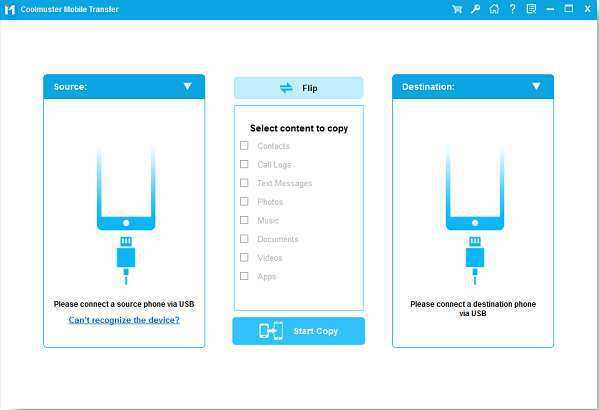 Only three steps as connecting two devices to the computer, ticking the files you want to transfer and then completing data transfer with one click, extremely easy to transfer all the files to the new phone with Mobile Transfer. Android to Android Transfer – It enables you to transfer contacts, SMS, call logs, music, videos, photos, eBooks, apps from Android to Android. iOS to iOS Transfer – It allows you to transfer contacts, calendars, bookmarks, eBooks (PDFs & ePubs), notes from iOS to iOS. Android to iOS Transfer – It supports to transfer contacts, eBooks (PDFs and ePubs) from Android to iOS. iOS to Android Transfer – It helps to transfer contacts, SMS, music, videos, photos, eBooks (PDFs & ePubs) from iOS to Android. Wide compatibility – It is compatible with all generations of iPhone, iPad, iPod, Samsung, Sony, Huawei, LG, ZTE, Motorola, etc. 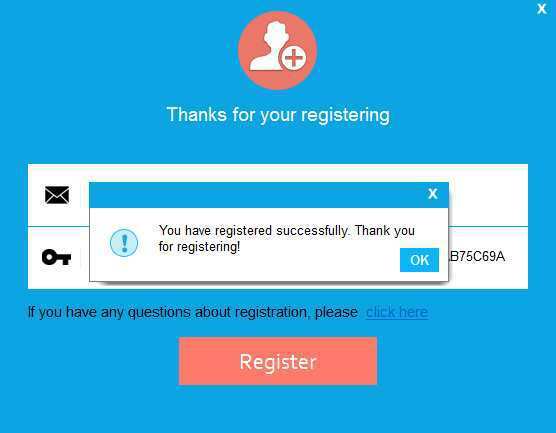 Coolmuster Mobile Transfer is normally priced at $25.95 per license code / registration key. 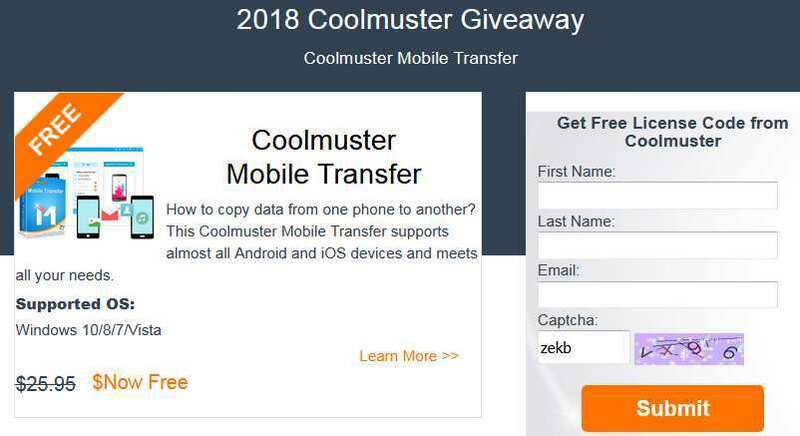 But as part of the giveaway offer, you can download Coolmuster Mobile Transfer full version with one year license code for free. Not sure for how long this offer will stay free, so if you’re interested I’d sign up sooner rather than later . Interested users just need to visit the giveaway page here, submit your name and email, and you will then be required to share this offer with your friends. In fact, you just have to click one of those sharing buttons and close the popup sharing window then, no need to actually share it. Download and install Coolmuster Mobile Transfer: cool-mobile-transfer.exe [18.4 MB]. 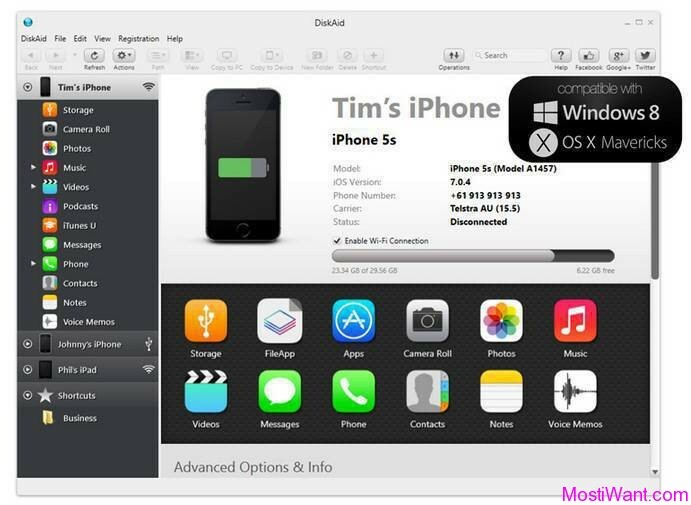 Active full version with giveaway license.